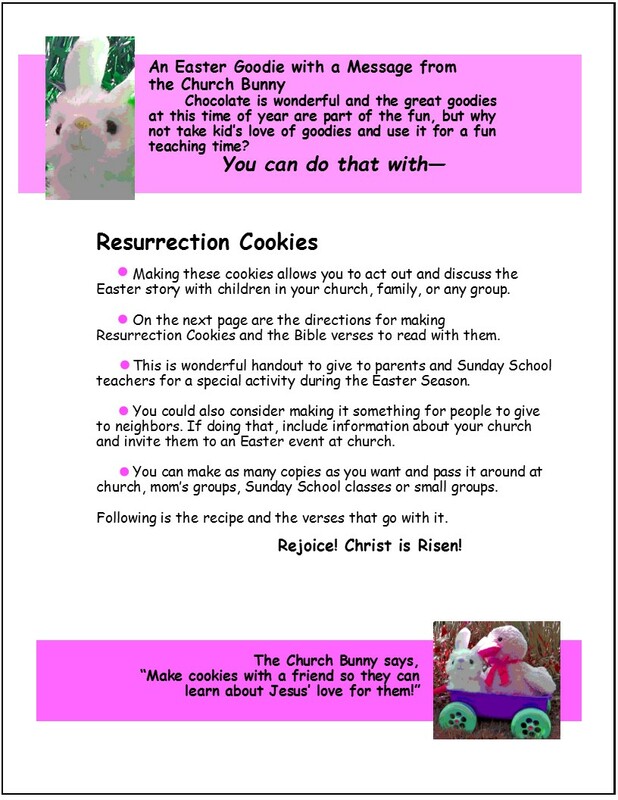 Resurrection Cookies are a wonderful way to remind both children and parents of the real meaning of Easter--the Resurrection of Jesus. 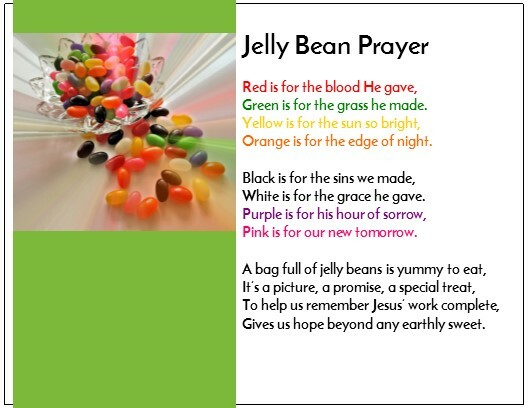 Plus it's a fun and yummy project! 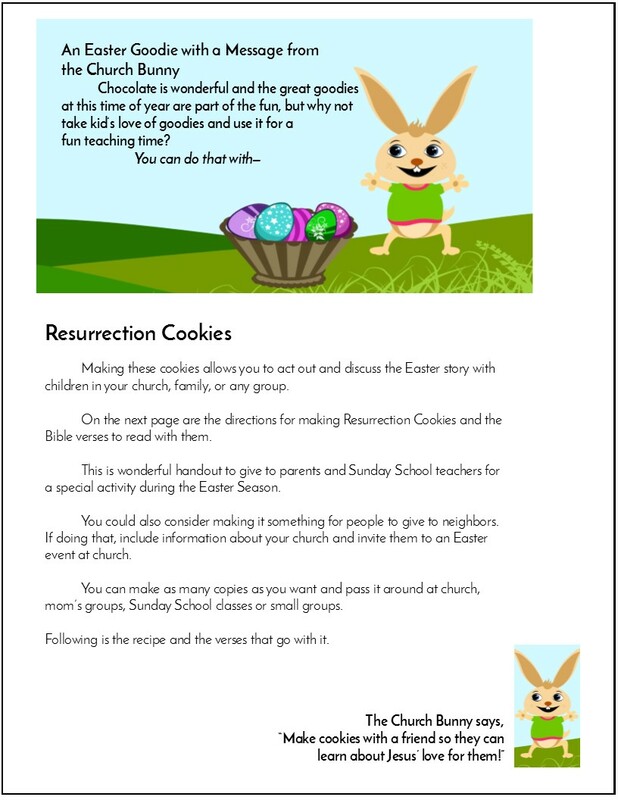 For a great strategy to teach children about Easter, involve parents, and provide an outreach tool, NOTHING beats Resurrection Cookies. 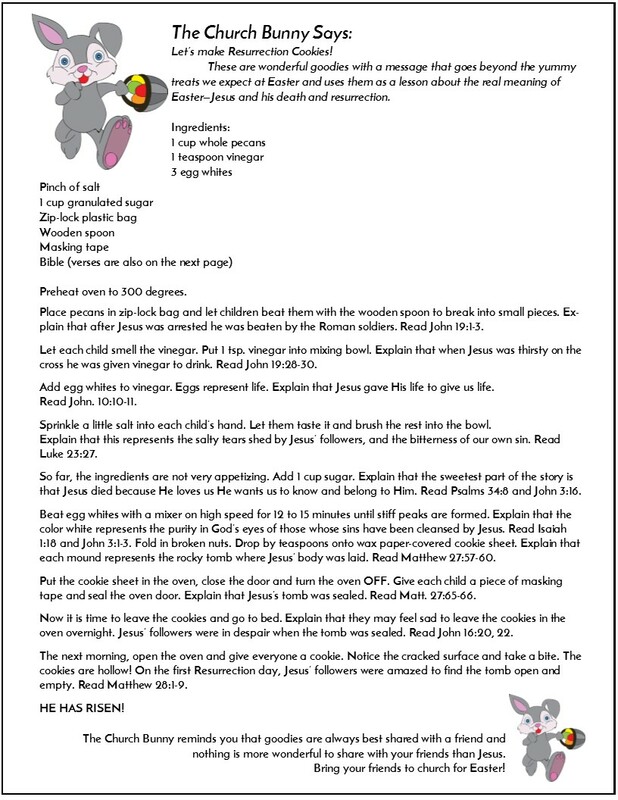 When you make the cookies, you visually illustrate Jesus suffering, burial, death and resurrection. 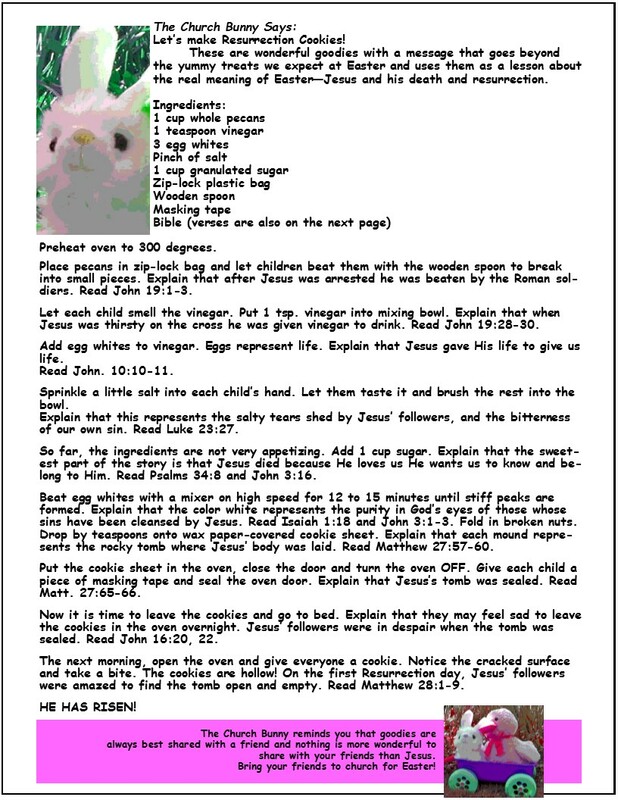 Because you are doing it with cookies, it is much less intimidating for people who don't go to church to be involved with it. 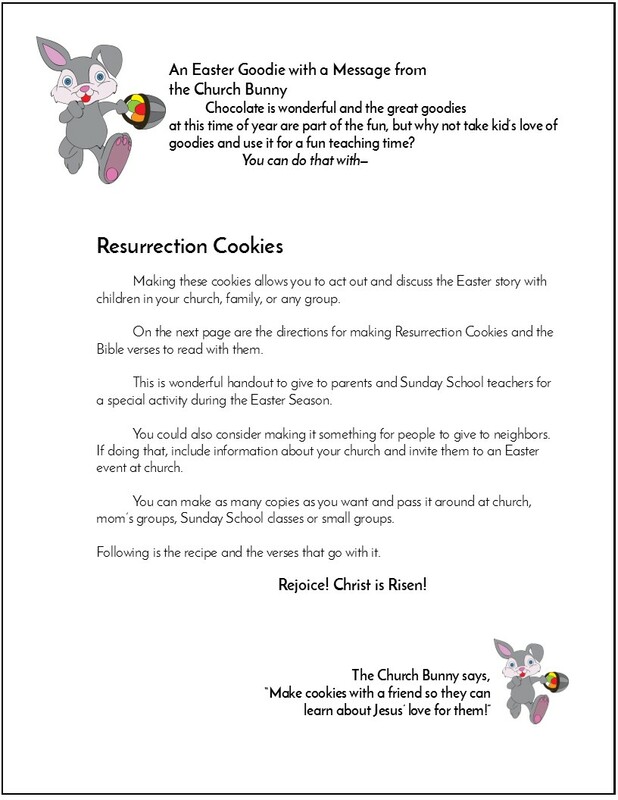 Sharing cookies is also a much less frightening way to share their faith than other methods might be for the people in your church. 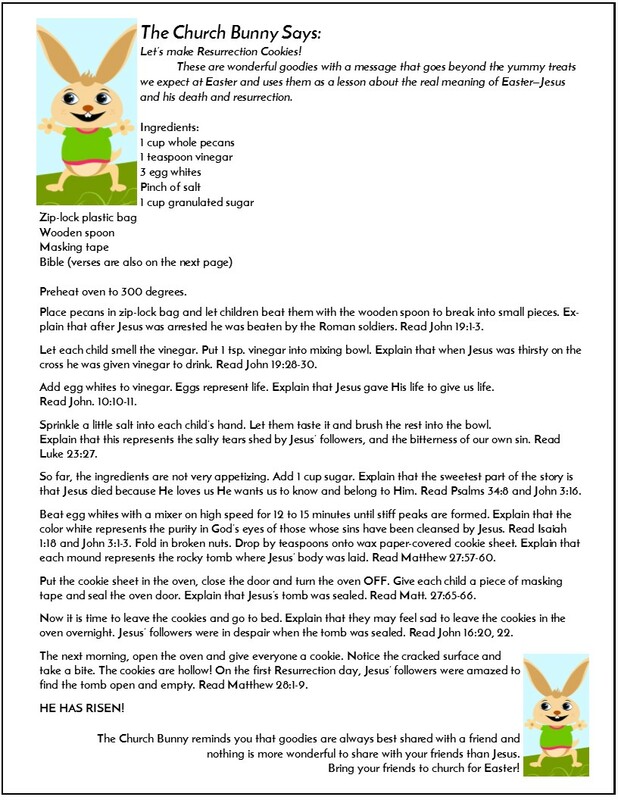 To invite neighbors and children over to make yummy cookies is much less intimidating than handing out gospel tracts for many people. 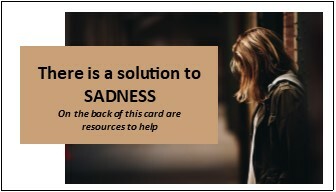 The first example here is a free download for everyone, CLICK HERE or on the image at the start of the article to download it. 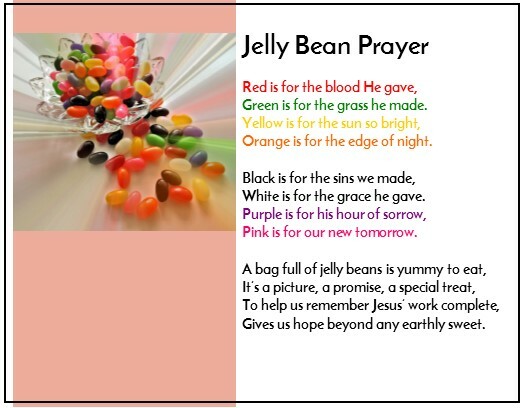 The other designs in both PDF and MS Publisher format are in the ZIP file below the following illustrations of them. 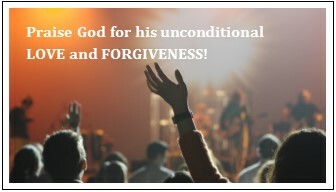 To see larger images of the pages, click on the first image and a larger slide show will come up. 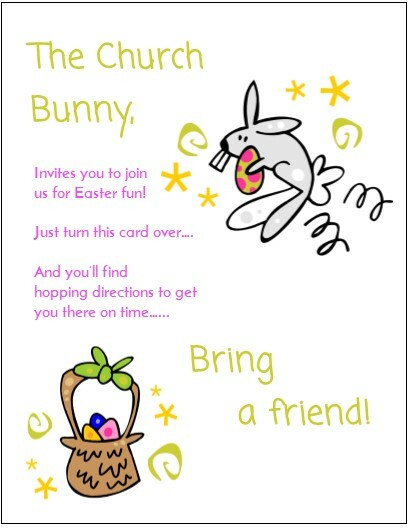 An invitation like this can encourage kids to invite their friends for Easter. 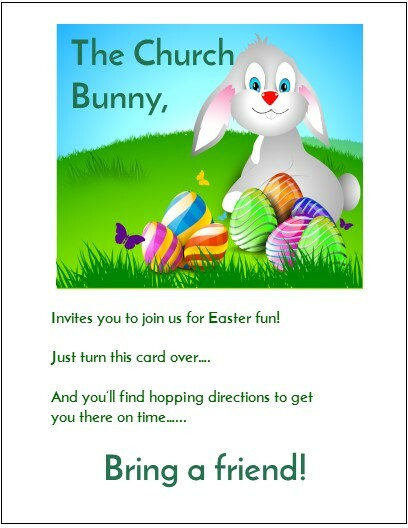 Not only is Easter a wonderful time to host events for children, but it's a great time to train children to invite their friends to church. 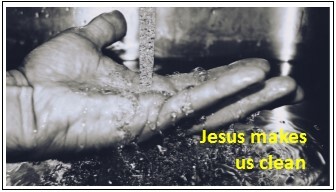 Seasonal celebrations are not only a time where you can grow your church in numbers, but you can also intentionally use it as a time to grow your people in discipleship when you provide tools for them to invite their friends. 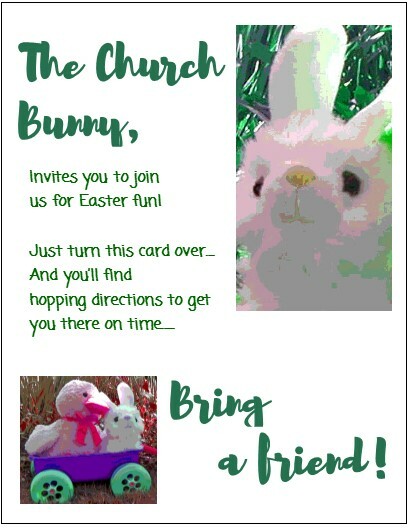 In addition to the invitations, you can encourage them to pray for unchurched friends, offer to pick them up for Easter events, and invite them back in the following weeks. 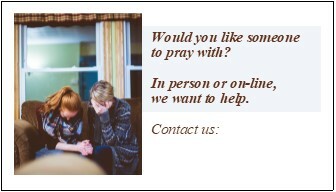 Not only adults, but children can be part of this and you can work on instilling life-long habits in them of inviting, praying for, and involving friends in church. 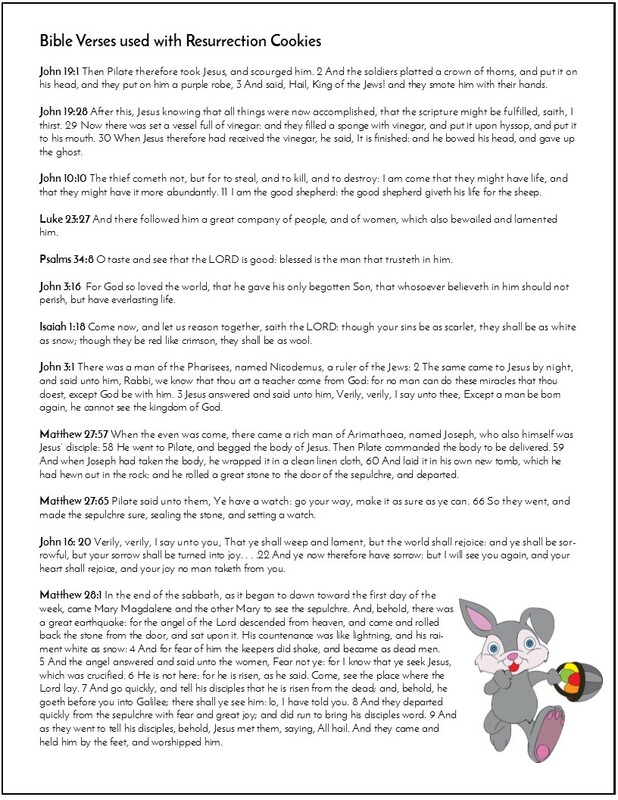 To help you do that, here is a FREE Church Bunny Easter invitation. 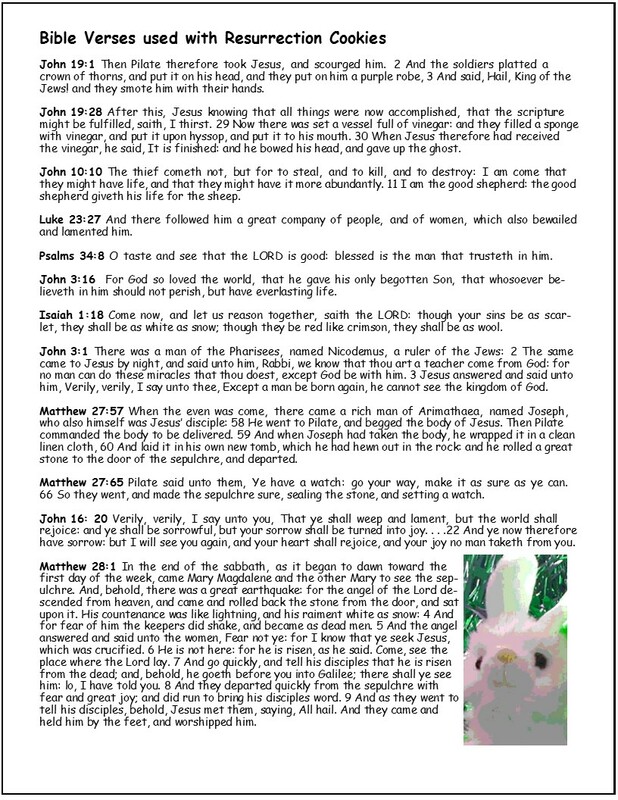 If you click on it, you not only get the ready-to-print PDF as we've done with FREE church communications in the past, but you get a ZIP file that has the PDF and the editable MS Publisher file. 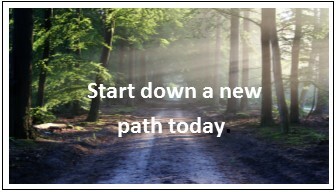 CLICK HERE or on the image to go to it. 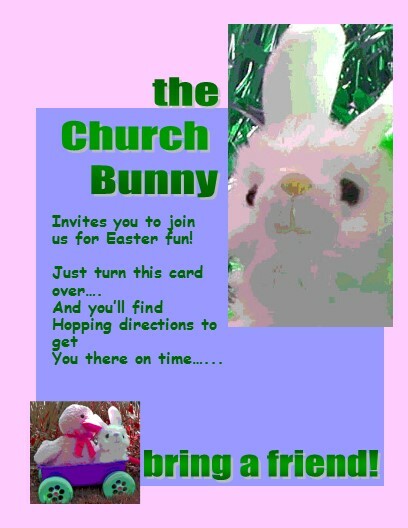 In addition to the FREE Church Bunny Invitation above, there are additional free options below. 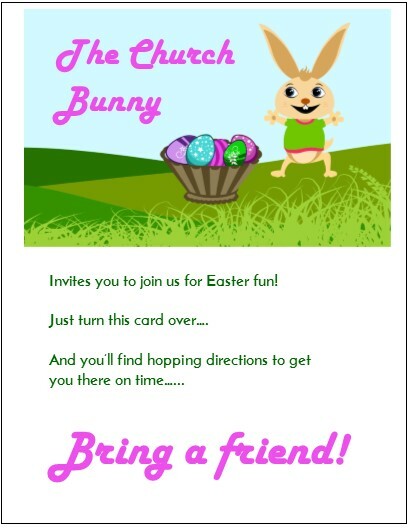 To see a larger version of the invitation, click on any of them and you'll see an enlarged slide show. 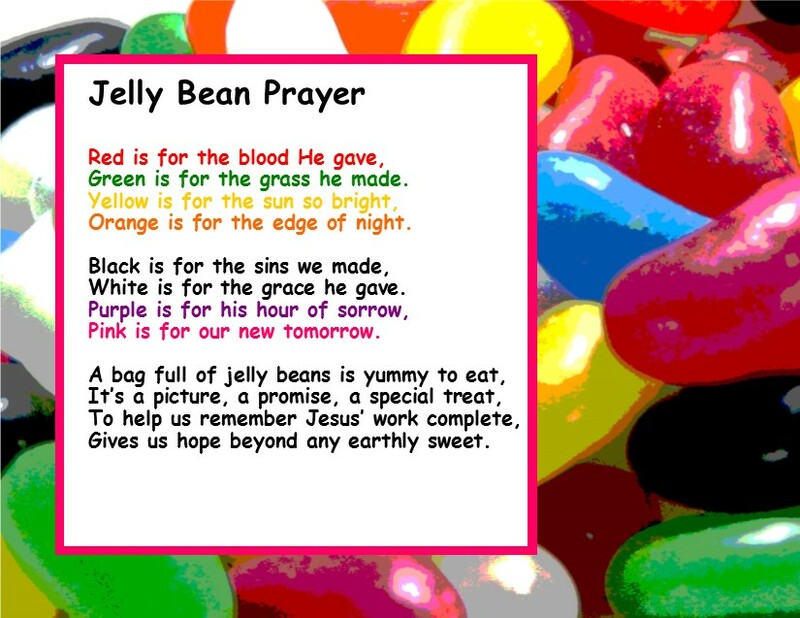 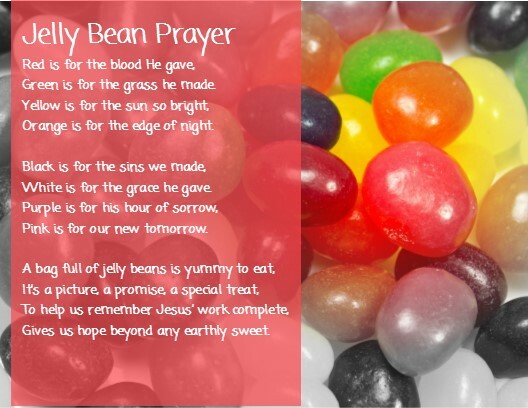 By using the colors of Jelly Beans, this prayer is a visual way to share the gospel message to children—and to the adults with the children—sometimes candy isn't nearly as intimidating as a sermon. 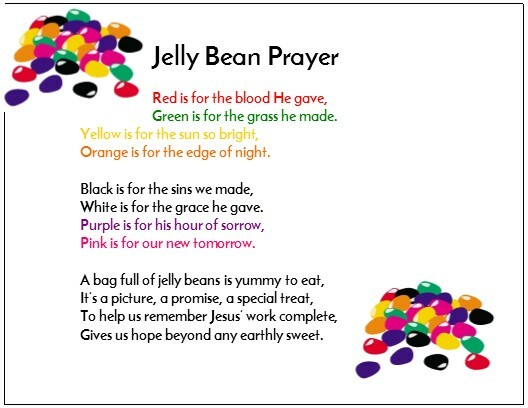 It is useful at Easter to enclose in goodie bags, to use as an invitation, use as an illustration during a lesson or children's sermon. 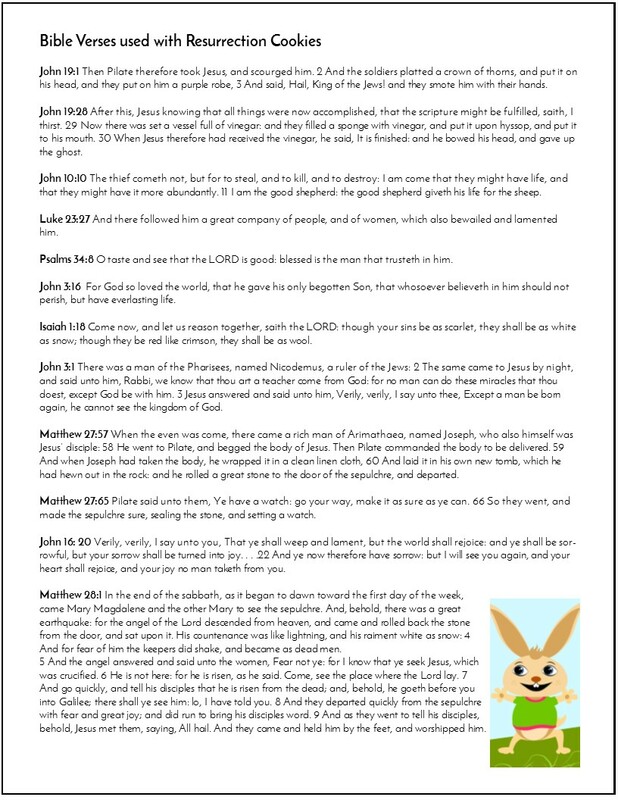 The one to the right is an easy download for everyone, just CLICK HERE or on the image to download a ready-to-print PDF of it. 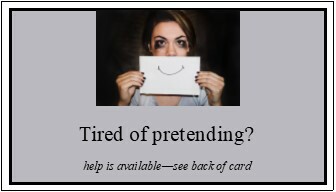 Additional designs are illustrated below. 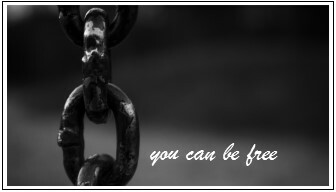 To see the images larger, click on the first one and a slide show will come up.